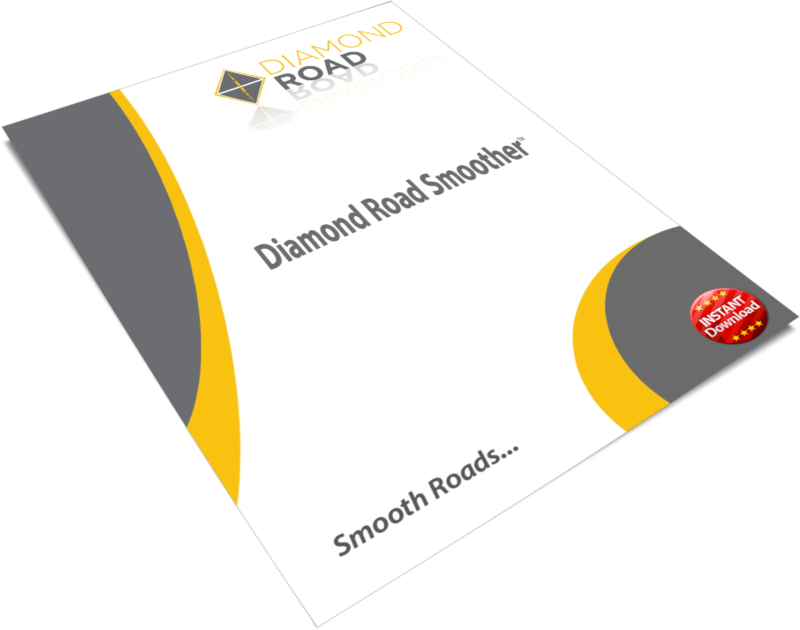 Diamond Road provides Diamond Road Smoothing throughout the United States through our rental program. 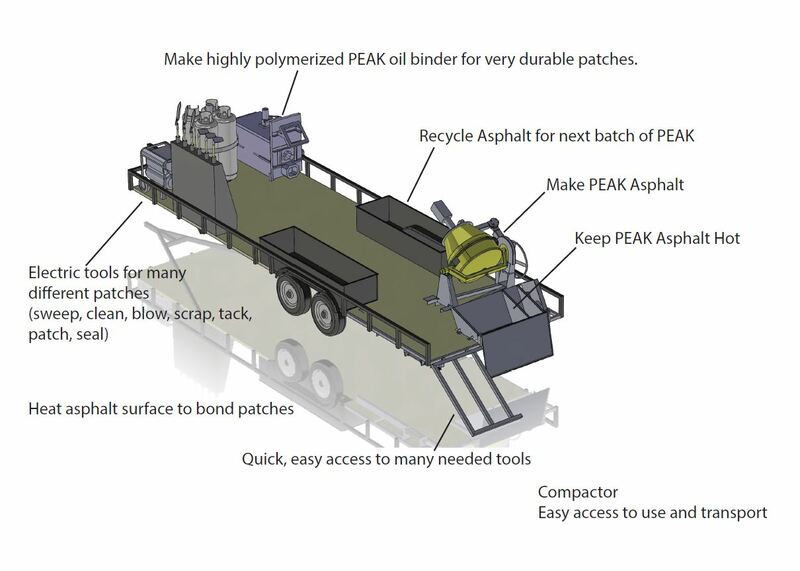 We supply one man and the Diamond Road Smoother you provide the water, traffic control, and the road to smooth. Our Diamond Road Smoother has been built already! 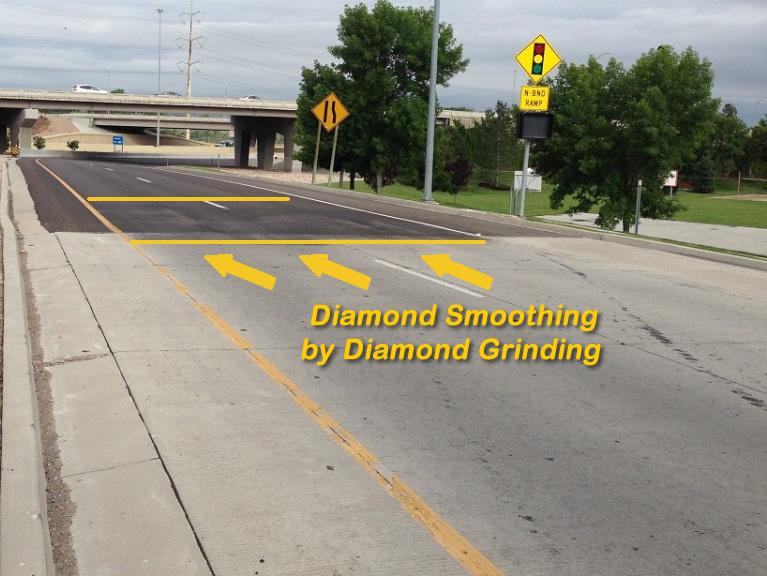 Use the Diamond Road Smoother to smooth new roads, existing roads, and new patches. 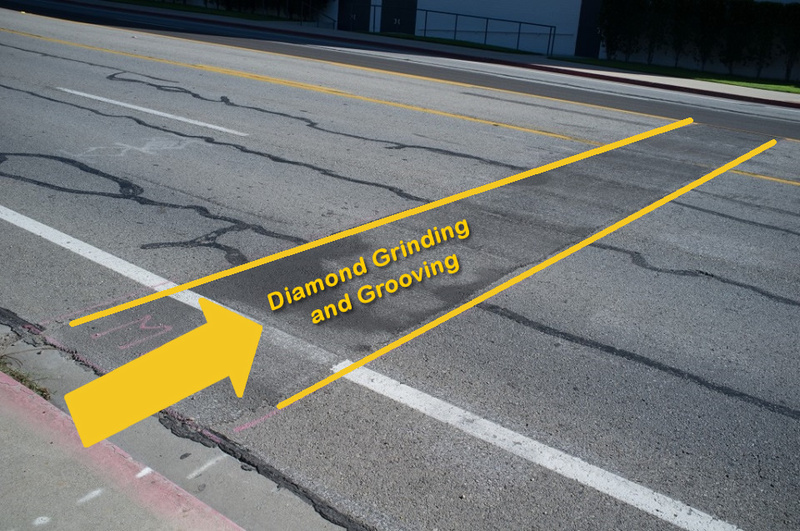 Smooth bumps by Diamond grinding on your roads before the next scheduled maintenance and after they are newly paved. Call Diamond Road. 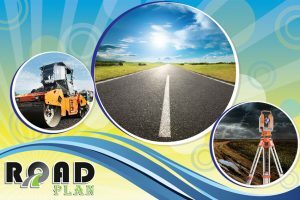 Together we will look at your roads you are planning on sealcoating this year. 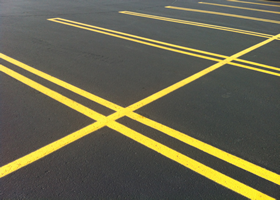 Smooth your roads first, then apply a sealcoat! 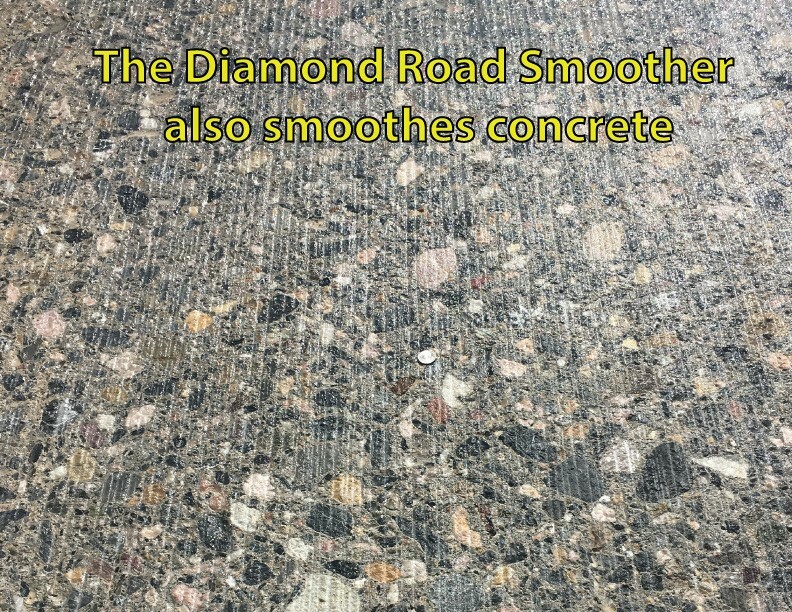 The Diamond Road Smoother can also smooth your concrete roads.